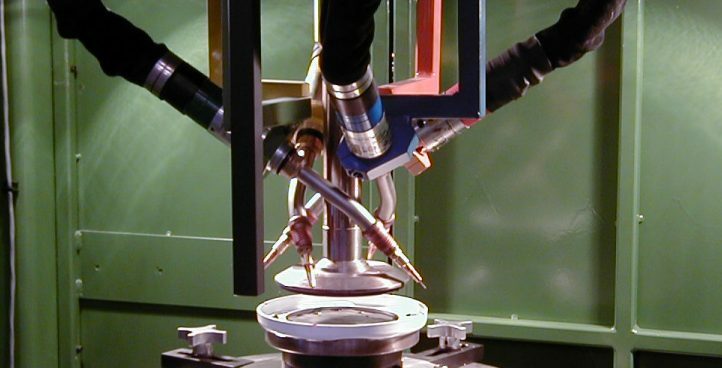 Standard and custom welding systems. 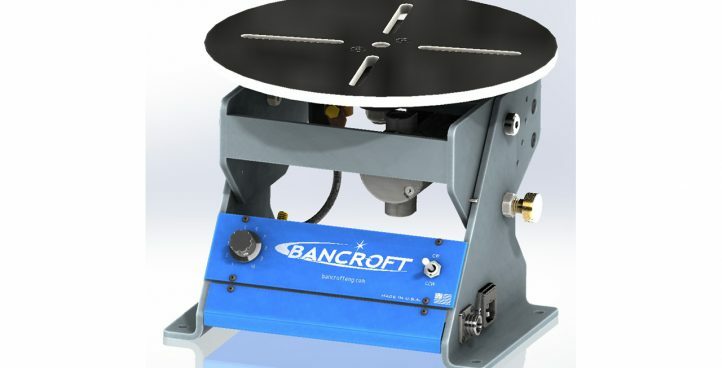 Bancroft integrates Robotic Systems using conventional or vision-guided robots. 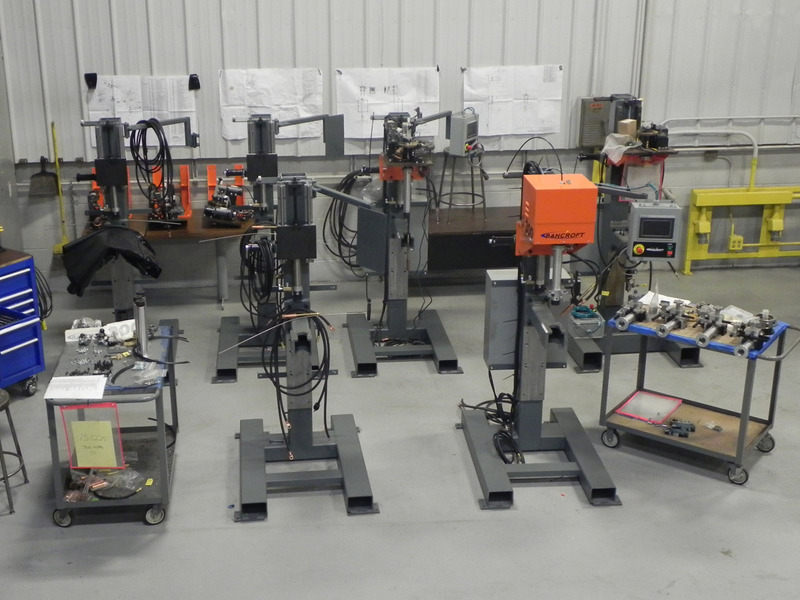 Standard and custom welding positioners and slides. 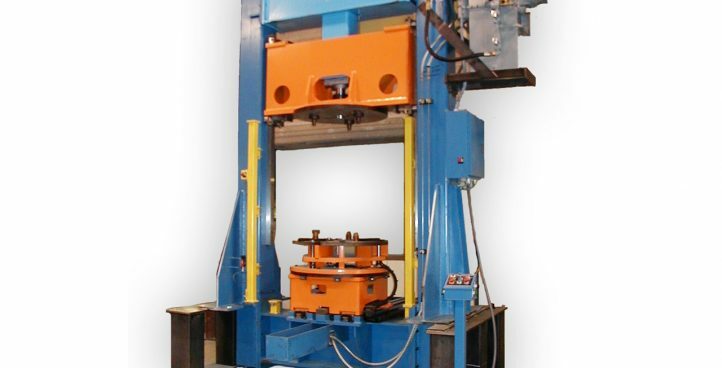 Custom machinery for welding, assembly, cutting, piercing, pre-heating, and pressing . 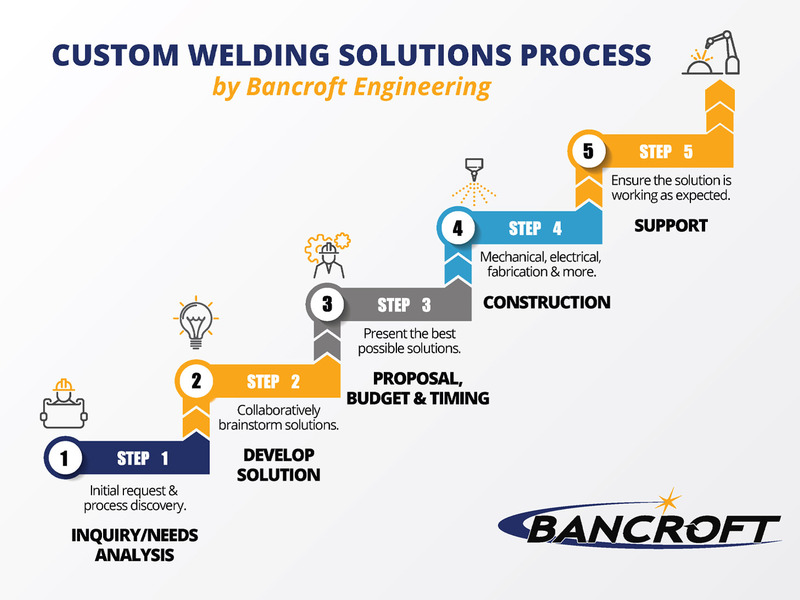 Bancroft offers both design & build services under one roof. 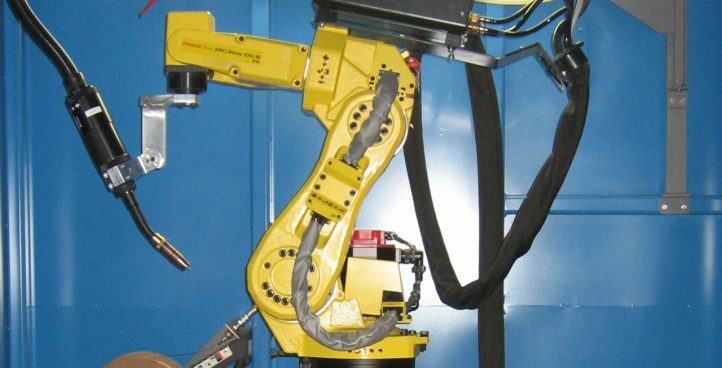 We provide everything from standalone machinery to large fully automated cells. 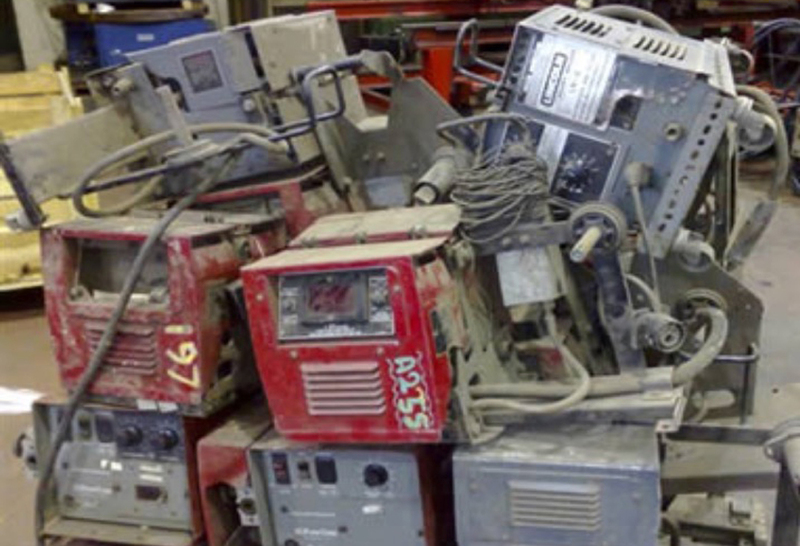 Plus we back it up with quality installation, field service, spare parts, & support.